Hi! 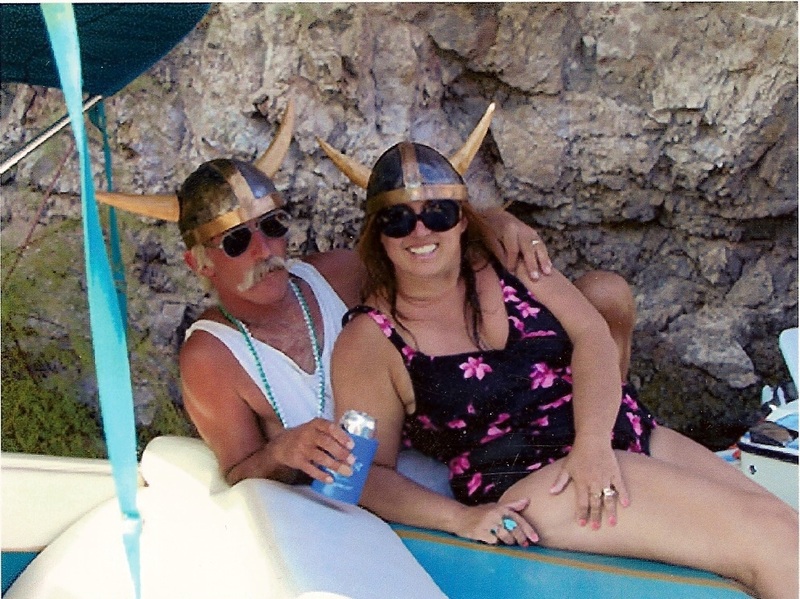 We are Jim and Rose and we have been avid boaters since 1973. We took our son to THE RIVER, at Lake Havasu when he was only 6 weeks old and bought our first boat the following year. Our children, Angela and Mike, are now grown and have their own boats. We have been up and down THE RIVER from Blythe to Lake Powell. We are now located in Spirit Lake, Idaho where there are numerous rivers and lakes to enjoy boating.